The world’s most famous movie monster will make an explosive return to the silver screen when Godzilla: King Of The Monsters opens next year. 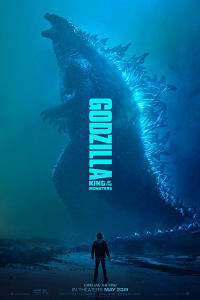 It’s the sequel to Gareth Edwards’ 2014 Godzilla, and a film that connects to Kong: Skull Island as well, possibly to set up Godzilla Vs Kong. Revolving around the rise of four gigantic ancient species, Godzilla: King of The Monsters already looks like an incredible monster movie. Its approach to monsters and characters alike is set up as a smart way to fix some of the mistakes of previous films featuring the giant lizard. While 2014’s Godzilla was an epic story with a strong human center, it had some issues. We need something to connect to, but also want to see actual monsters in a Godzilla movie – and the last film spent far too much time on its human characters. We didn’t really get to know its version of Godzilla. Making things more complicated, the most interesting character (Bryan Cranston’s Joe Brody) was killed off fairly early. King Of The Monsters appears to take a different approach. 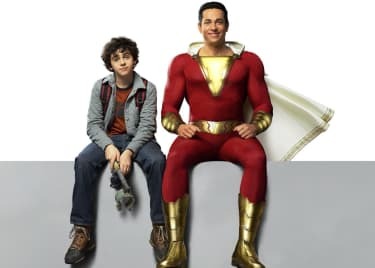 Though it will use a similar story construct, with a family whose members are separated from one another, the new characters are more directly linked to the main plot. The story follows Madison Russell (Millie Bobby Brown) and her mother Emma (Vera Farmiga), who are kidnapped by a mysterious organization that has plans for the monsters. As we saw in the trailer, Emma has her own beliefs about these monsters and how they can benefit the world. These beliefs, though flawed, are deep. Her fervor makes us want to know more about her – and how her family members will react to her controversial philosophy. Legendary’s so-called MonsterVerse revolves around an organization named Monarch that deals with gigantic creatures. Monarch was alluded to in Godzilla, as one of the organization’s scientists, Ishiro Serizawa, had an important supporting role in the film. Though clearly invested in the war between Godzilla and the M.U.T.O.s, we never found out much about Monarch’s inner workings or its ultimate goals. We were given a bit more information in Kong: Skull Island when other Monarch employees set off to the island in search of ancient species. The organization then delivered a presentation in the film’s closing scene, alluding to a desire to contact Godzilla, Mothra, Rodan and King Ghidorah. In Godzilla: King Of The Monsters, Emma (Farmiga) actually works for Monarch. As we saw in the trailer, she believes that the “Titans” are the answer to saving the world. So she sets out to wake them. This leaves us wondering if her radical ideas reflect Monarch’s ethos, or if she is simply acting on her own ideas. It does appear that her daughter and her ex-husband may not share her beliefs, which will undoubtedly lead to conflict. With all of the main characters tied to Monarch, we will likely find out more about the organization’s ultimate motivations and how the creatures factor into it. Both American iterations of Godzilla have shared one major flaw that is never a problem for the Japanese originals: a lack of notable monsters. 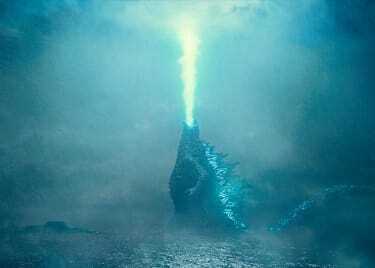 While Roland Emmerich’s 1998 film chose to play with the source material, turning its Godzilla into the antagonist, Gareth Edwards’ 2014 reboot introduced its own original creatures. While these M.U.T.O.s were serviceable threats, they were no substitute for the classic monsters. The upcoming sequel will change all that. For the first time in Hollywood history, Godzilla will collide with not one, but three of his ultimate nemeses. 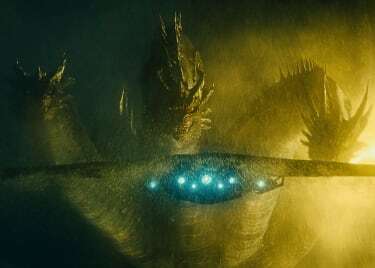 Godzilla: King Of The Monsters will introduce Mothra, Rodan and King Ghidorah into the MonsterVerse. Not only will this make for an even grander battle, it will inspire a lot more investment from fans who love these iconic monsters from the original Japanese classics.